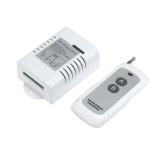 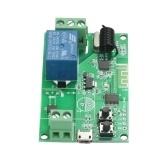 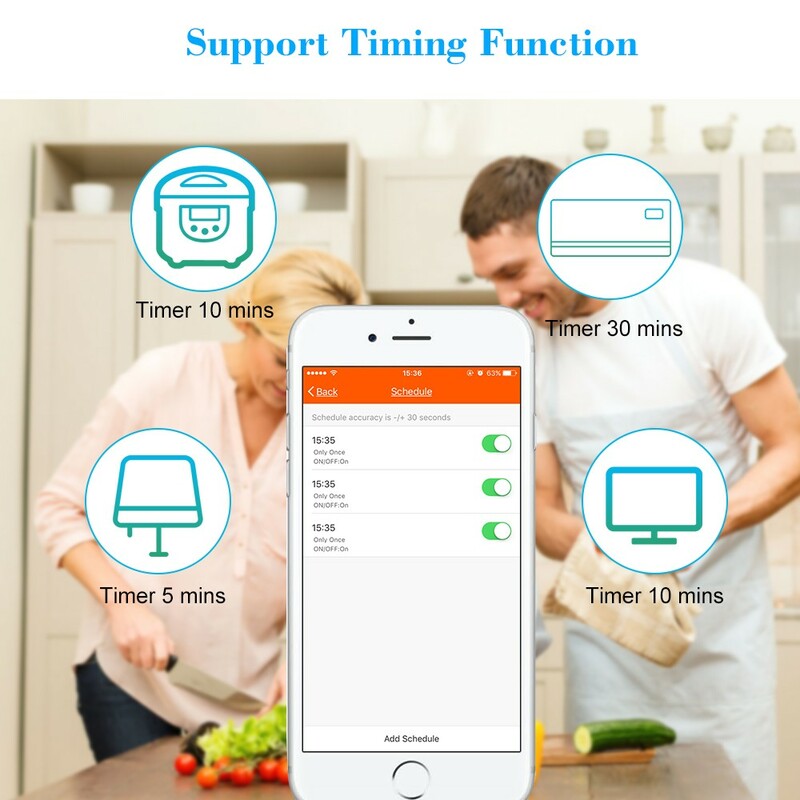 *It support remote control, timing switch control the device by phone app. 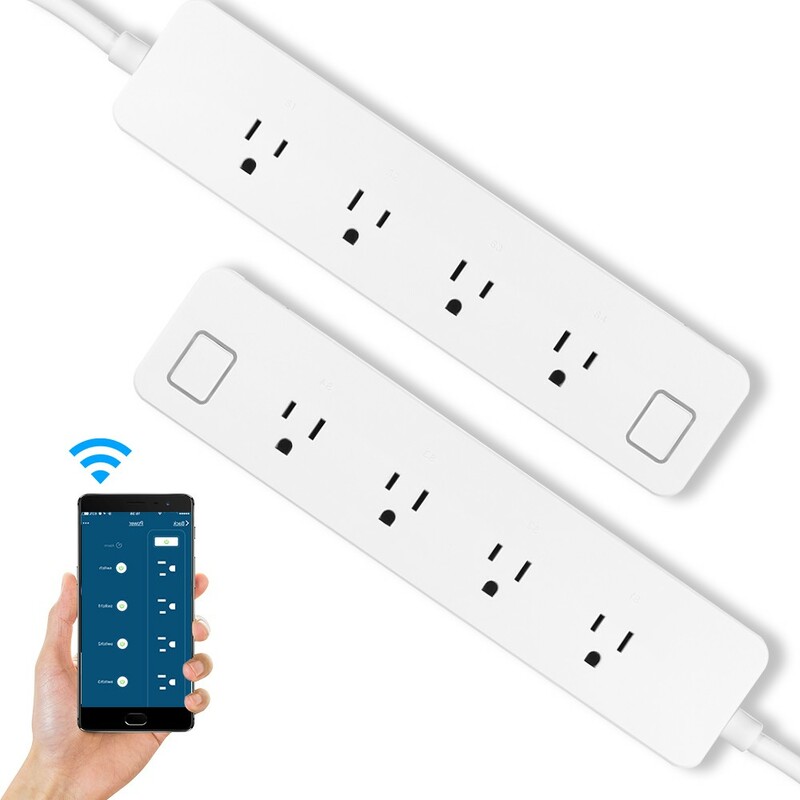 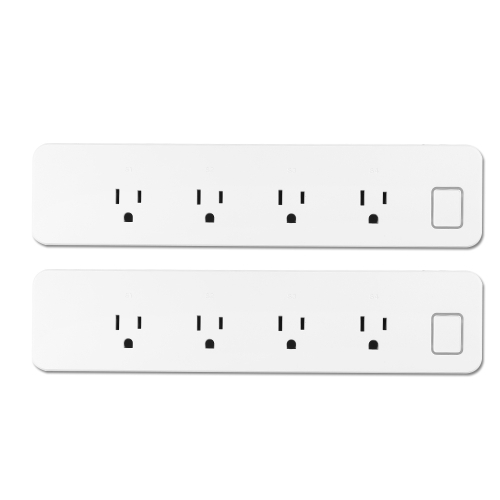 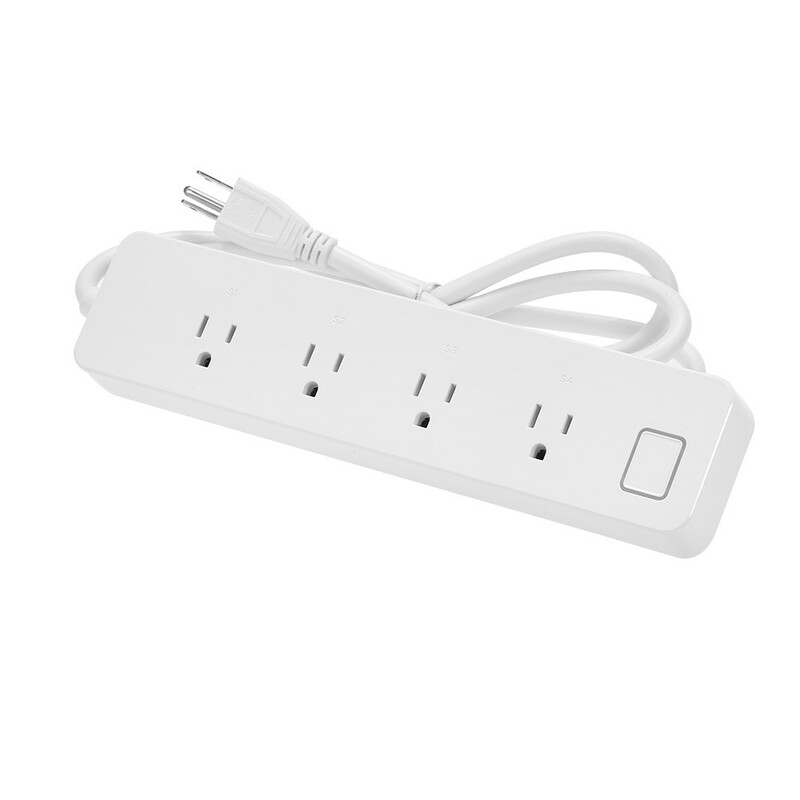 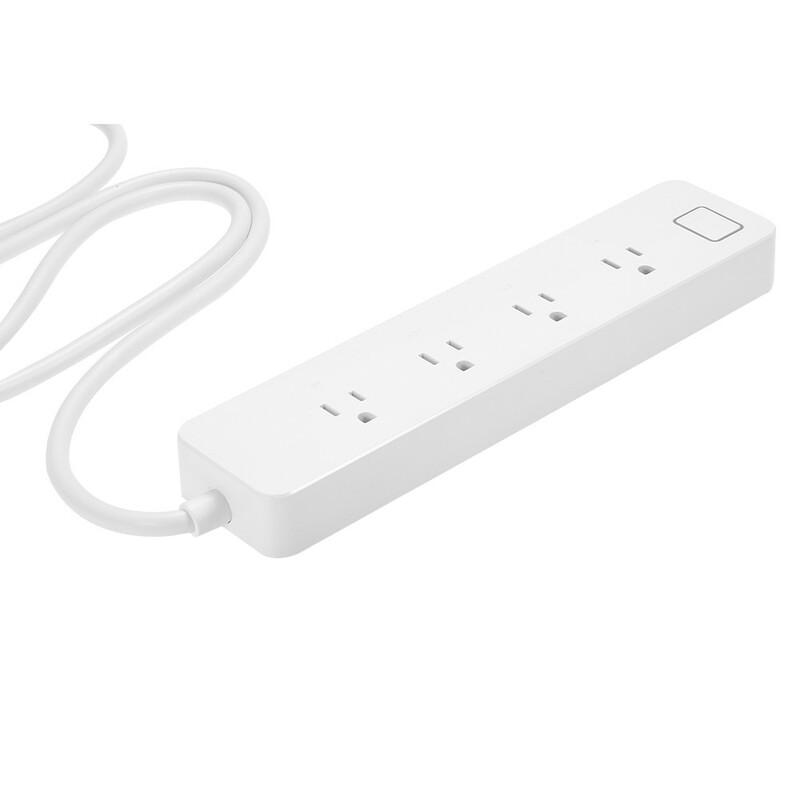 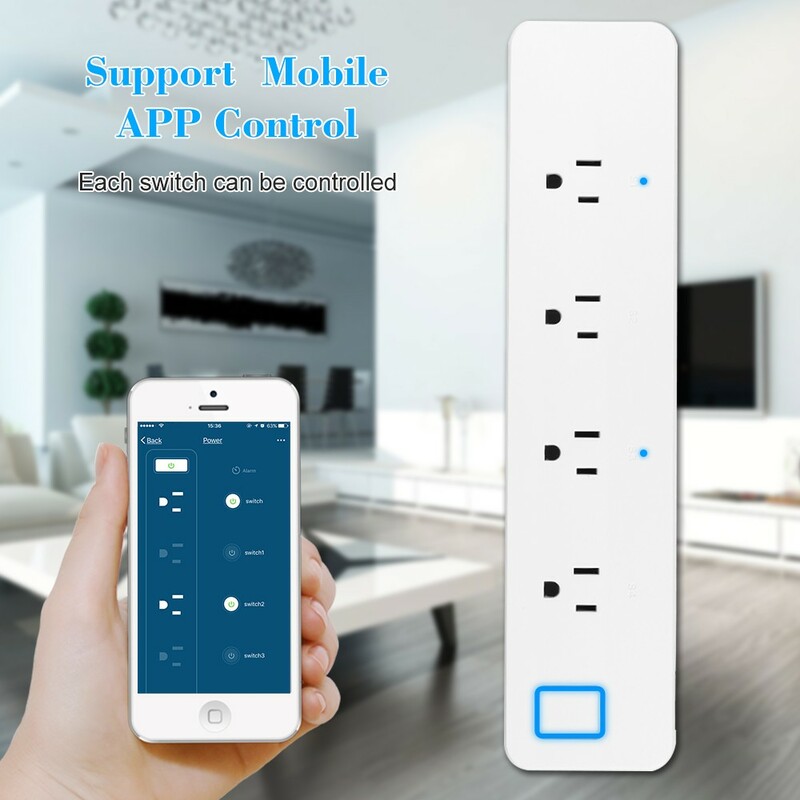 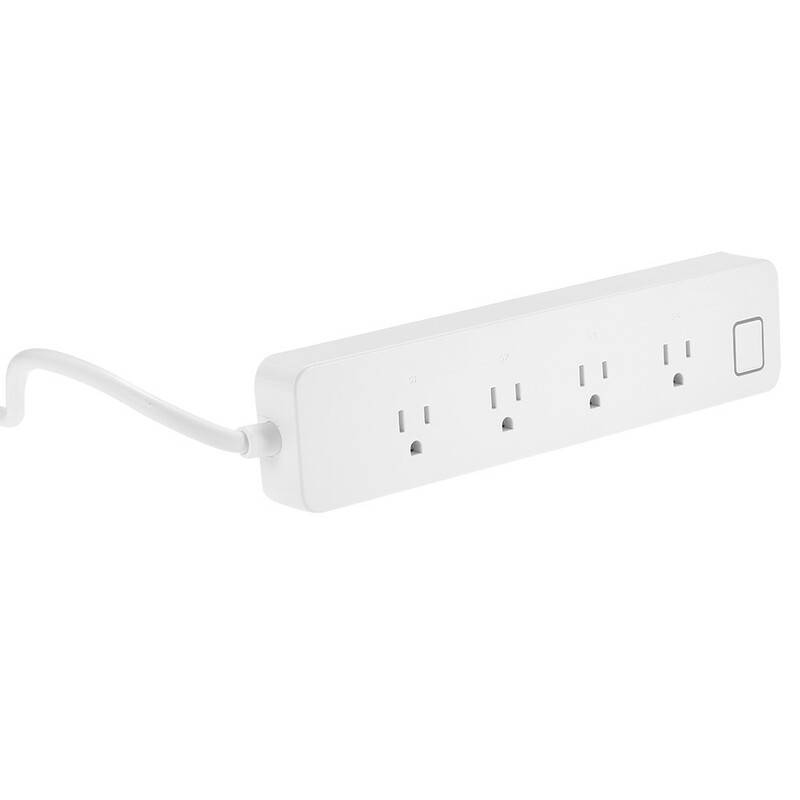 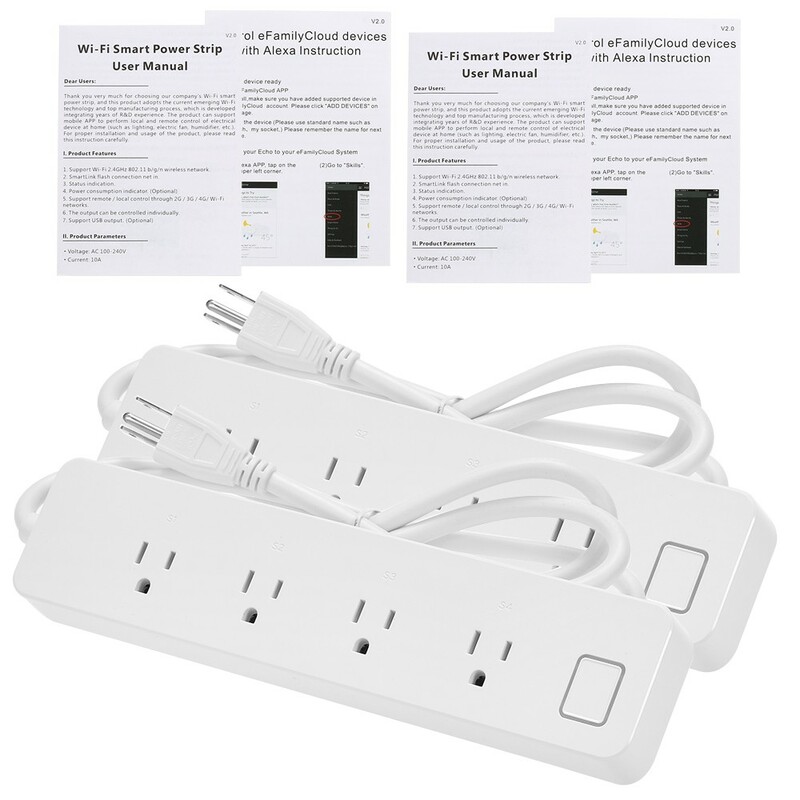 *Multi outlets, separately control, equipped with 4 AC outlets, which enable you to charge multi devices at the same time. 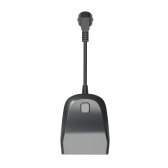 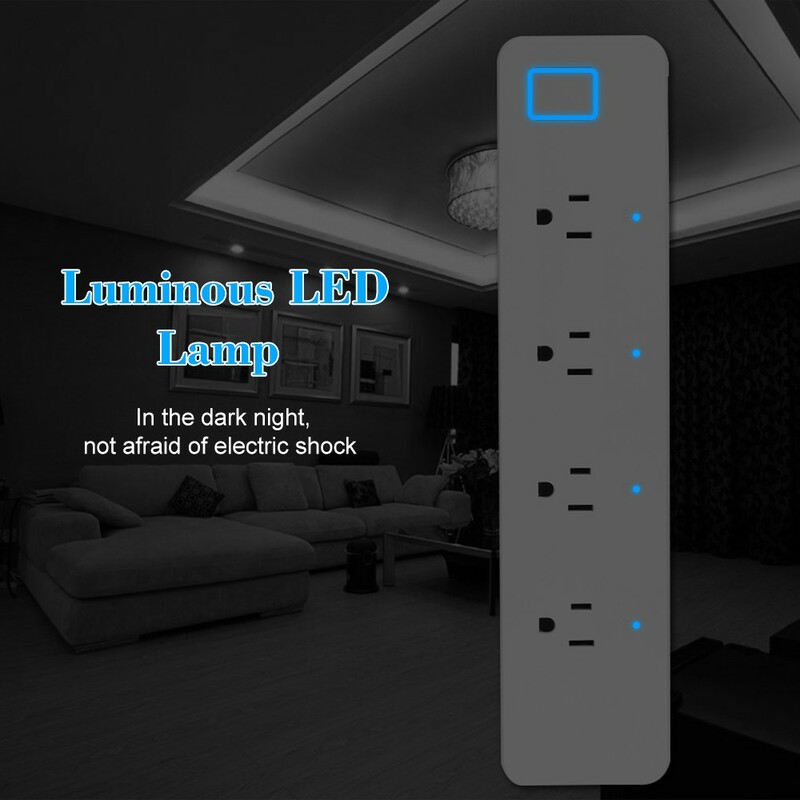 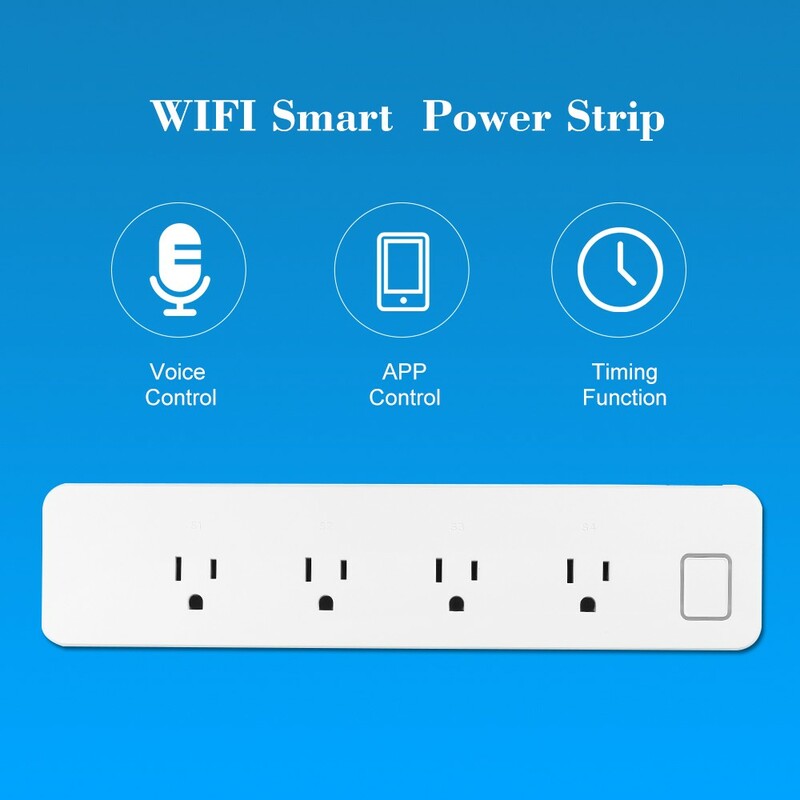 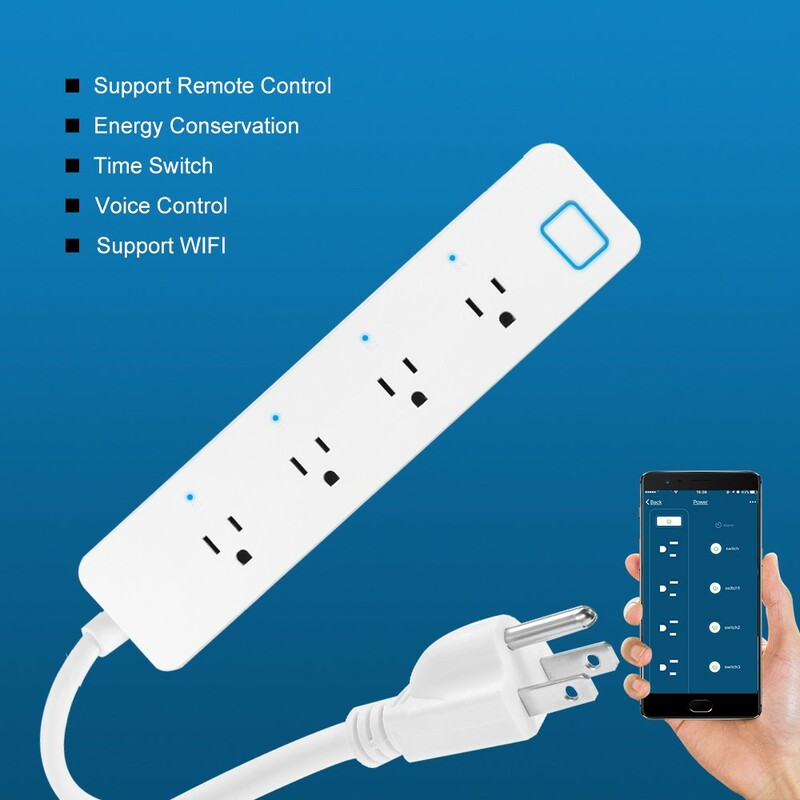 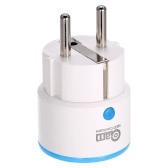 *By using it, it will prevent overcharging damage to battery lifespan and save energy bills without leaving play all night, you can set schedule time to turn off TV or other appliances. 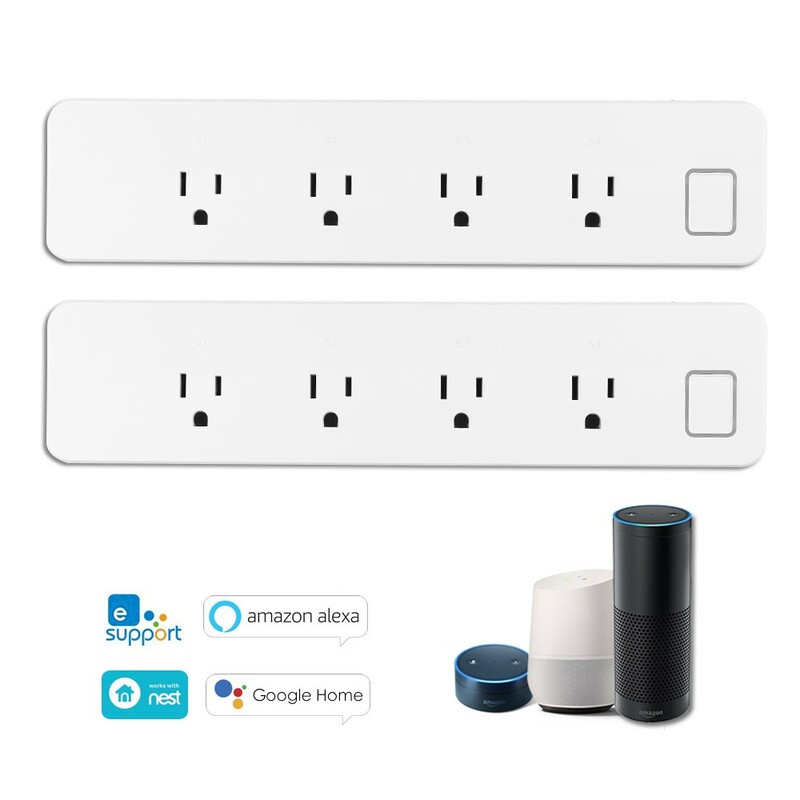 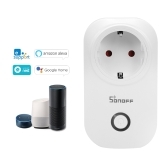 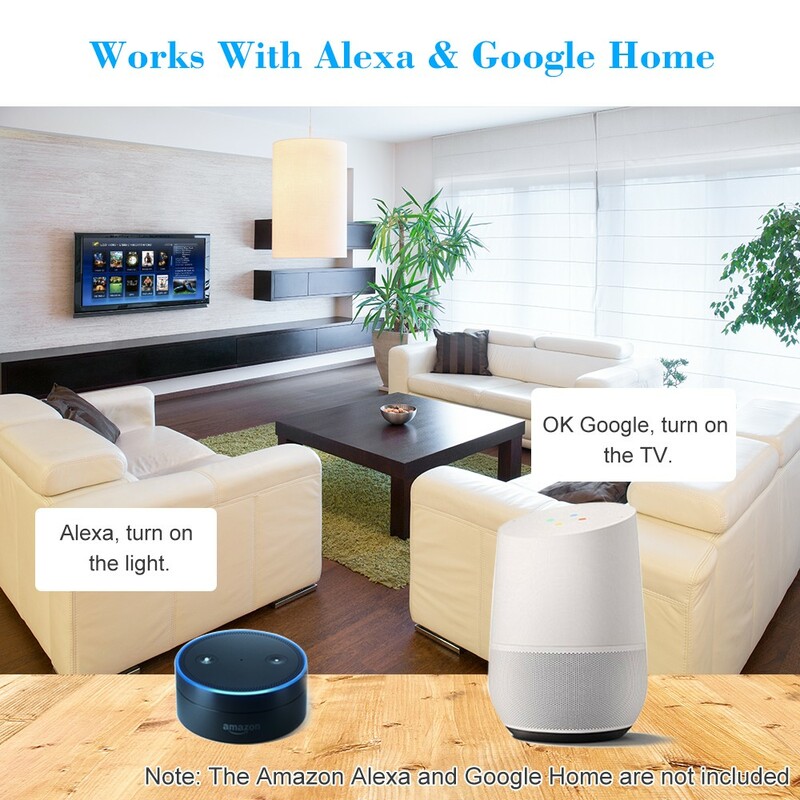 *Voice Control for Google Home for Amazon Alexa, you can turn your lamps, coffee makers, fans and other appliances on or off by just using your voice. 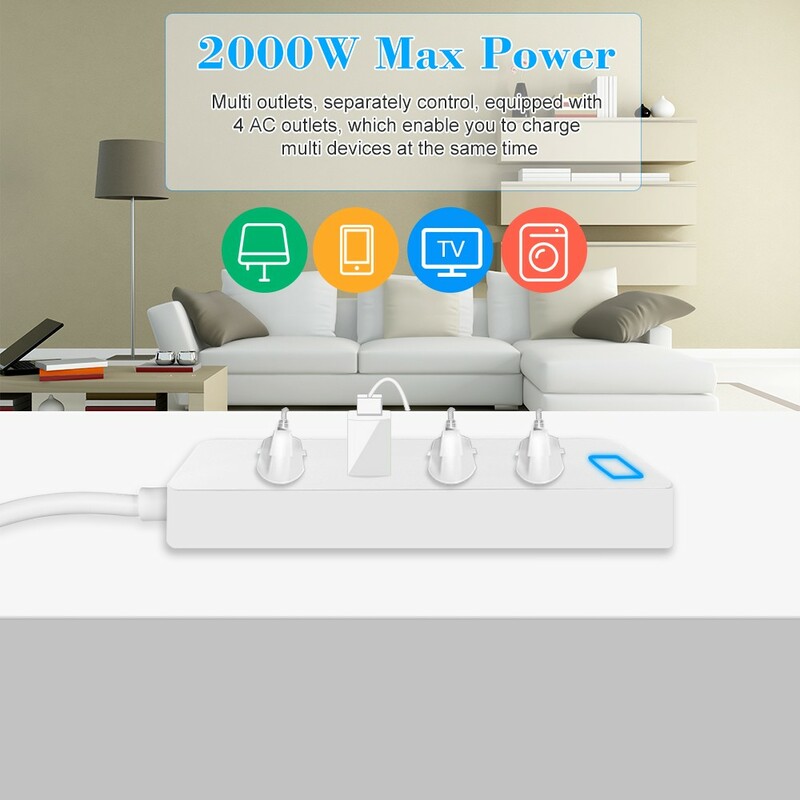 *Super design and good quality material, more stable and more safe.